Upon receipt of a notice to depose your corporate client’s representative(s) under FRCP 30(b)(6) or state-rule equivalent, the entity’s lawyers scramble to identify the right employees or agents to handle the job. From time-to-time, the identification process boomerangs to the entity’s lawyer because he or she is the only remaining corporate representative with the requisite knowledge. So, what to do? Put the lawyer up for deposition? Assert a blanket objection on attorney–client privilege grounds? Object question-by-question? One court faced with a motion to quash a 30(b)(6) notice held that the privilege does not automatically protect the corporate attorney’s knowledge from discovery, stating that a blanket objection produces “an unworkable circumstance.” But the court offered the corporate party some relief, which serves as guidance for the rest of us. United States v. Stabl Inc., 2018 WL 3758204 (D. Neb. Aug. 8, 2018). You may read the decision here. The State of Nebraska and the United States sued Stabl Inc. and others seeking recovery of their respective portions of a $2M judgment against Stabl for Clean Water Act violations. The defendants issued FRCP 30(b)(6) notices to the U.S. (available here) and Nebraska (available here), requesting both governments produce witnesses to testify regarding ten topics. The U.S. and Nebraska moved to quash the notices, arguing that government attorneys “are the only individuals with knowledge of the topic areas” and, consequently, the notices are “the functional equivalent of a request to depose opposing counsel.” Building on this position, the government–plaintiffs asserted that the defendants must meet the three-pronged Shelton test before deposing its lawyers. For those needing a refresher, the Shelton test, arising from the 8th Circuit’s decision in Shelton v. American Motors Corp., 805 F2d 1323 (CA8 1986), requires a party to prove these three factors before deposing opposing counsel: (1) no other means exist to obtain the information; (2) the information sought is relevant and non-privileged; and (3) the information is crucial to the case’s preparation. 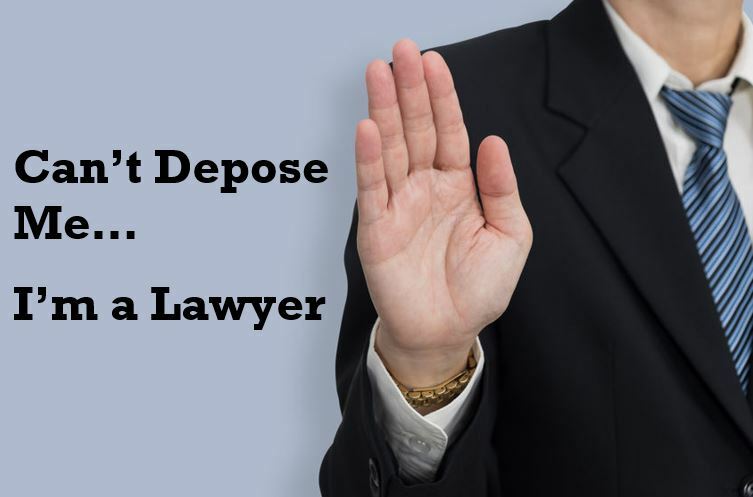 For more analysis of Shelton and deposing corporate attorneys, see Court Permits In-House Lawyer Deposition—But with Instructions to Preserve the Privilege, Tips for Preventing or Limiting In-House Counsel Depositions, and Hole-in-One Leads to GC’s Deposition. Here’s How. The court rejected as a “nice try” the governments’ functional-equivalent argument. While only government lawyers may possess responsive information, the duty to prepare a 30(b)(6) witness “goes beyond matters personally known to the designee” or to matters that personally involved the designee. The court also found a blanket privilege unwise because the privilege does not protect all communications, and permitted the defendants to inquire into “non-privileged” communications. 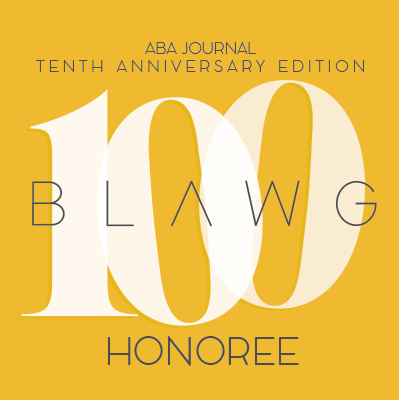 The Court, however, recognized that some of the defendants’ 30(b)(6) list included topics that “clearly implicate” the attorney–client privilege. For example, the defendants wanted to depose a witness about communications regarding the governments’ filing of the complaint.